Architecture and public spaces are well, if not prestigious accepted components of the urban realm– but what about technical infrastructure? 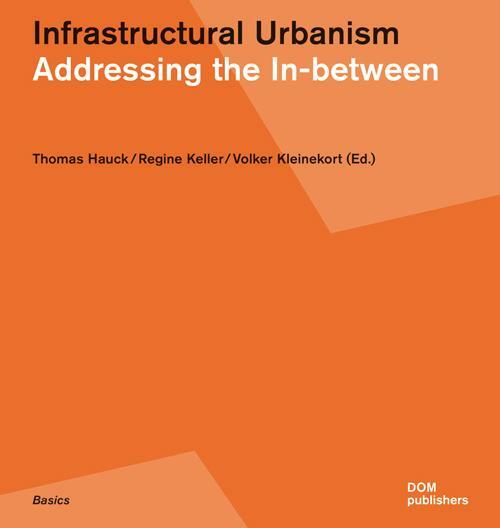 Although the interdependence between infrastructure and urban development has been a central topic in urban planning, infrastructure as a design element plays a comparatively subordinate role. 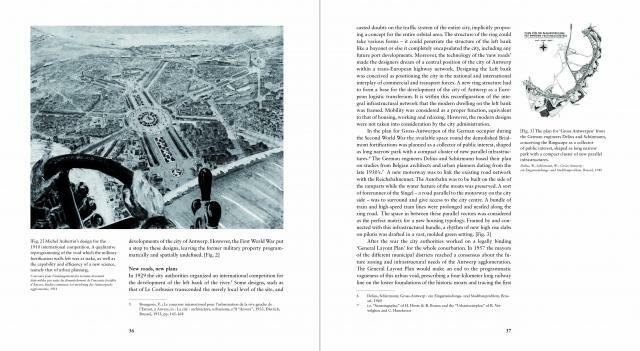 This book is an attempt to reflect on the relevance of infrastructures for urban design and to perceive infrastructural urbanism as something that complements conventional architectural urbanism and the more recent concept of landscape urbanism. 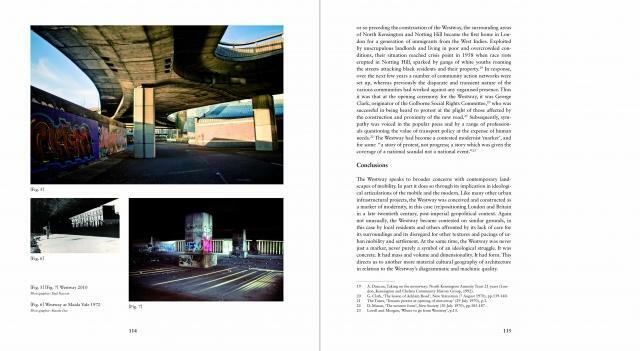 The authors introduce projects of various scales – from skate parks to ur- ban motorways – located in many different cities – such as Mexico City, New York, London, Paris, Zurich, Seattle, Barce- lona, Stockholm, São Paulo, Antwerp, amongst others. 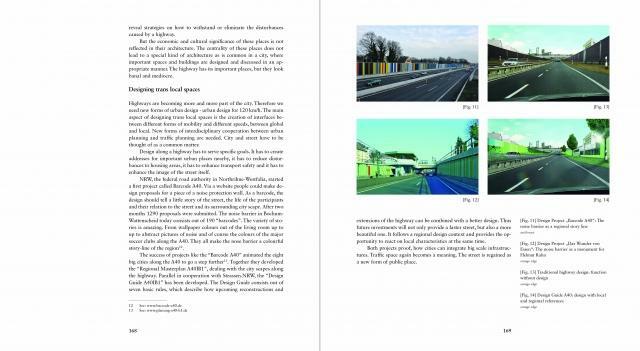 They demonstrate that infrastructure generates its own category of urban territory. Thomas Hauck landscape architect and artist. Founded the artists’ group Club Real. Since 2005 Assistant Professor at the Department of Landscape Architecture and Public Space, Technical University Munich. Since 2005 Assistant Professor at the Department of Landscape Architecture and Public Space, Technical University Munich. 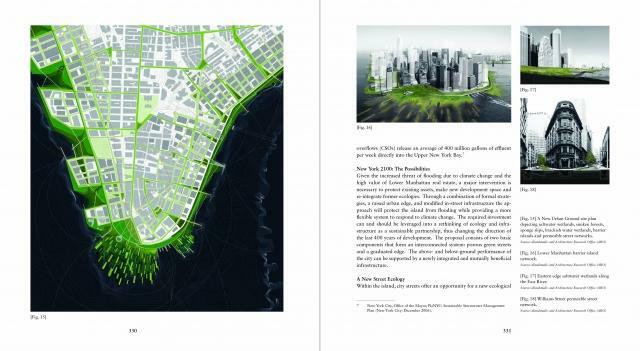 Regine Keller landscape architect and urban planner. Founded keller landschaftsarchitekten (Keller & Damm since 2008) in 1998 with a focus on landscape architecture and urban planning. Since 2005 Professor of Landscape Architecture and Public Space at the TUM (Technical University Munich). Since 2009 Dean of the Faculty of Architecture at the TUM. Volker Kleinekort architect and urban planner. In 2003 he founded bK, a transitionary studio between architecture and urban landscape. Since 2005 research and teaching as Assistant Professor at the Department of Landscape Architecture and Public Space at the TUM. Since 2009 Professor for Urban Design and Housing at the University of Applied Sciences in Wiesbaden.